According to an August 2014 report from Bankrate, more than one-third (36%) of American adults are not currently saving for retirement. Worse yet, more than a quarter of Americans nearing retirement age (50 to 64 years old) have yet to save anything. While the stats are staggering, they’re somewhat understandable – it’s easy to de-prioritize retirement savings when you’re struggling to pay those monthly bills. Excuses such as, “I love my job, so I’ll just keep working until I die,” or, “As soon as I finish paying off credit card debt, I’ll open an account,” are easy to come by. Sadly, they’re also incredibly shortsighted. Retirement isn’t always voluntary. According to the National Institute on Aging’s (NIA) Health and Retirement Study, more than half of men and more than one-third of women who retired prior to the Social Security early retirement age of 62 did so due to a health-related issue. Strokes, heart disease, and declining cognitive function all play a part in a person’s capacity to work – and these are not all predictable. Even if you’re able to stay healthy for the vast majority of your time, the last five years of life often require extensive out-of-pocket medical expenses that can stress your family’s finances. A study by the Mount Sinai School of Medicine found that even those with Medicare coverage average an out-of-pocket expense of $38,688 during the last five years of life. If you don’t have retirement savings to fall back on, who’s going to cover the costs? A failure to plan isn’t the only thing preventing people from saving though. 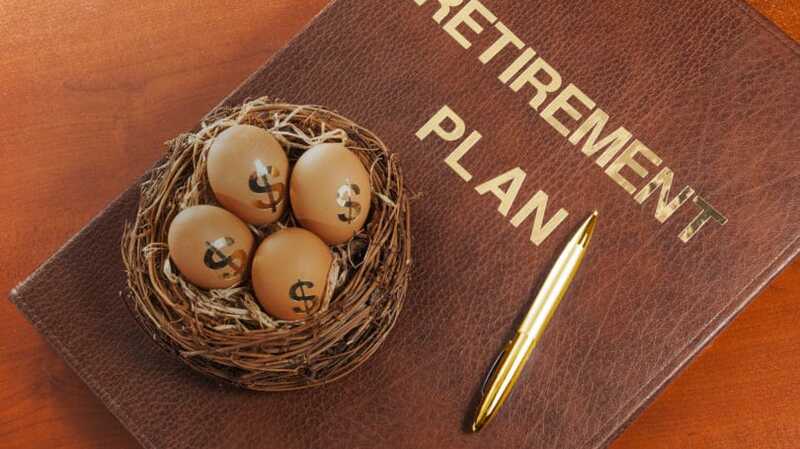 Many find investing in retirement to be confusing and costly. While IRAs don’t actually require a minimum monthly investment or opening deposit, investments within the Roth IRA may be subject to such minimums, plus commissions and management fees. For someone just starting a small monthly retirement fund, making the wrong investment could result in high fees that cut into savings, rather than add to them. That’s why President Barack Obama set out to instate the myRA (my Retirement Account) program to help Americans start a nest egg of retirement savings. It’s a simple and straightforward program, and the investments within the account charge no fees and impose no minimum balance requirements. If you’ve ever felt confused by retirement savings, you can breathe a sigh of relief. The myRA program is actually very simple. Its purpose is to make it easy for Americans to start saving, even if it’s only $5 per pay period. myRAs are personally owned retirement funds backed by the United States Treasury. Except for the initial deposit, all funds are post-tax direct deposits from your employer – myRA accounts are not currently available to self-employed individuals. This means you must have a direct deposit form on file with your employer to send money to your account. To sign up, simply go to the U.S. Department of Treasury’s dedicated website and enroll. This process takes about 10 minutes and requires basic personal information (name, birth date, phone number), a Social Security number, home address, email address, and a drivers license, state ID, passport, or military ID. To open an account you simply commit to a monthly direct deposit from your paycheck. Once that’s done, the last step is to provide your employer with a direct deposit approval form that you can download from the myRA website, so your elected deposit is properly forwarded from your paycheck into your myRA account. If you work multiple jobs and want to contribute to your account through several employers, provide a direct deposit form to each employer to initiate transfers from all of your paychecks. When you supply your employer with the direct deposit form, you may also want to submit a letter provided by myRA that explains the purpose of the direct deposit. You can download this letter from the myRA website as well. What really sets the myRA account apart from other retirement investments is that there are no fees and no minimum balances, and once you’ve deposited money into your account, it’s guaranteed not to lose value. It’s backed by the United States Treasury, which means it carries the full faith and credit of the United States government. You can feel confident that your money is safe – a feature that may be particularly important when you’re first dipping your toes in investment waters. A myRA has the same restrictions on contributions as a Roth IRA: $5,500 per year, or $6,500 per year for people 50 years or older. Because contributions are considered post-tax, like the Roth, it also enables users to withdraw contributions without penalty – but you can’t deduct them from income on your tax return. Further, you don’t have to pay capital gains or income tax on earnings within the account, as long as you don’t withdraw them before you retire. Once you turn 59 1/2 (and the account has been open at least five years), you can withdraw without taxes or penalty. Your investments in a myRA earn interest at a variable rate which is guaranteed to be the same as the Thrift Savings Plan’s Government Securities Investment Fund for federal employees. The average annual return for the Thrift Savings Plan over the last three years has been 2.24% – slightly higher than the annual rate of inflation. This is very competitive relative to other guaranteed accounts. For instance, five-year CDs are currently averaging 1.82% as of 2015.
myRA account holders can withdraw their principal at any time without penalty or taxation. However, if you withdraw any money earned in the account before you turn 59 1/2, you’re liable to pay income tax plus a 10% early withdrawal penalty on the amount withdrawn. Account holders are also welcome to roll over money from their myRA accounts to other private retirement accounts at any time. There’s no penalty or fee for this roll over. There’s a lot to be said for the new myRA account program, but it’s not for everyone. Be sure to consider the following before opening an account. Low Earning Potential. With interest rates just barely clearing the annual inflation rate, you won’t be able to rack up quick, significant retirement savings. If you can afford to open an IRA with a higher risk-reward benefit, it might be worth the investment. Low Maximum Account Limit. Once the account hits its limit of $15,000, it has to be rolled over into a different, private-sector individual retirement account. There’s nothing wrong with this – there’s no fee for the roll over – but if you can afford to open an IRA in the first place, especially one with higher interest rates, you may be able to save more over the life of your account. While a myRA is intended as a retirement investment account, it might be better to think of as a “starter” savings account for retirement. By saving up to $15,000 post-tax in a myRA account, you may develop greater confidence in your ability to save and make strong financial decisions before rolling it into a traditional or Roth IRA. If you have a 401k, a pension, or another retirement account backed and managed by your employer, a myRA may not be for you. 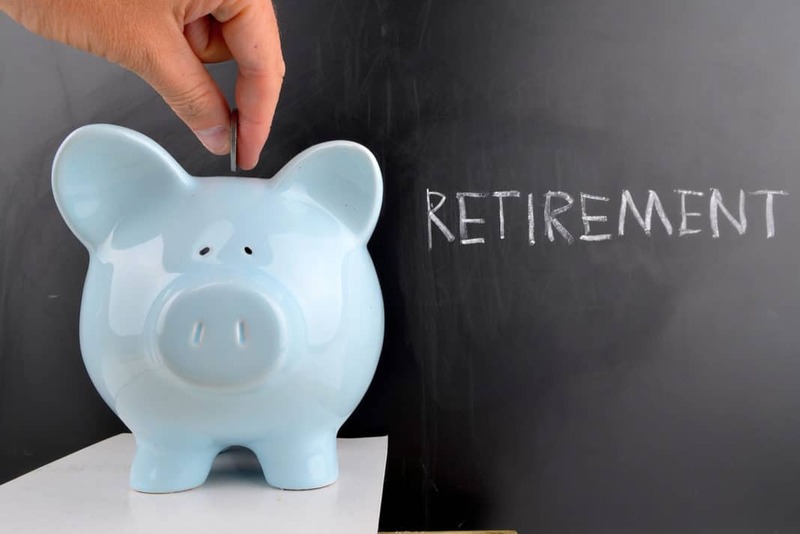 It’s best suited for those who don’t currently have an employer-backed retirement plan, or those struggling to find any wiggle room in their budget to open an individual retirement account. The per-paycheck investment can be as low or as high as the account holder wants, so practically anyone can find a way to start putting away a nest egg. While a myRA isn’t the right retirement account for everyone, it’s a great starter option for those who simply haven’t been able to prioritize saving to this point. Its simplicity helps demystify much of the confusion around retirement savings, and makes it easy to start saving for a more robust retirement portfolio in the future. Would you consider opening a myRA account? Why or why not?